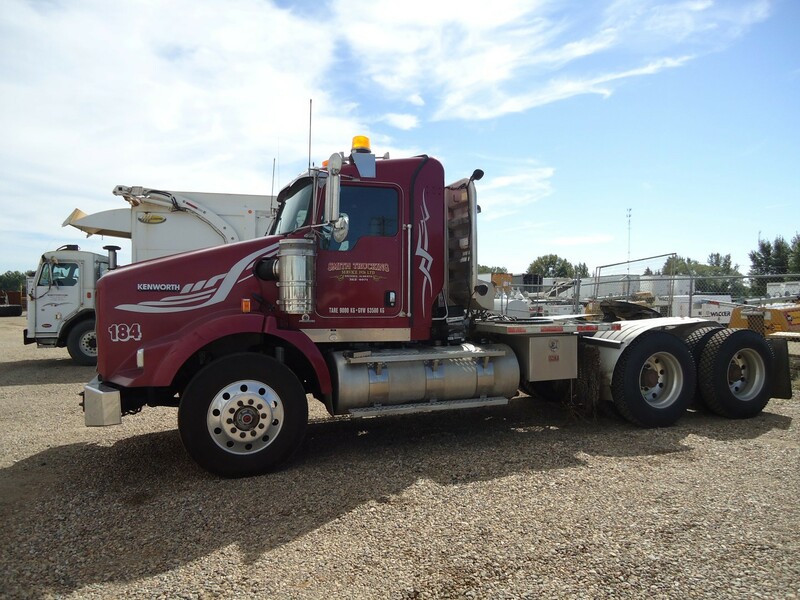 Smith Trucking Service (1976) Ltd. offers a diverse array of transportation and hauling services throughout Alberta including aggregate sales and delivery, winching and picker services, heavy equipment moves, hot shot services, as well as general transportation services. 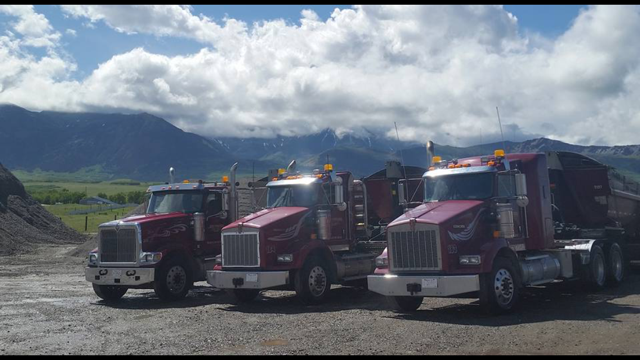 We have a fleet of over 35 Trucks, equipped with a wide variety of truck and trailer combinations to haul a broad range of equipment and load types. 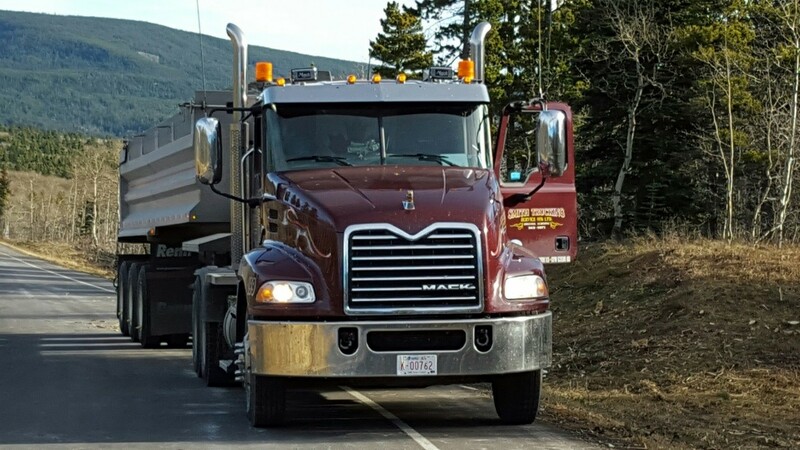 We provide roadway construction and repair services to residents, businesses, and local and provincial governments throughout southern Alberta. Our crews have the knowledge and experience to ensure each job is completed with attention to detail, quality, on time, and on budget. 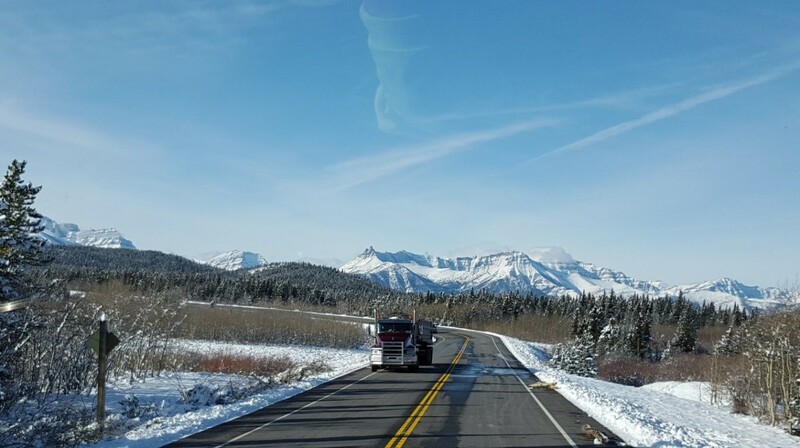 Smith Trucking Services is the Zydex distributor for Alberta, Saskatchewan and North West Territories. Zycotherm is an Alberta Transportation approved antistrip and warm mix additive. The product of which creates a chemical bond between aggregates and asphalt that greatly reduces moisture induced damage of asphaltic layers. Zydex has valued propositions for all layers of roads, from dirt trails to highways. The links below provide the utmost qualities of the products we currently distribute.